The FJ- series of U.S. Navy aircraft were developed by North American Aircraft at the same time the highly successful USAF F-86 Sabre Jet -- in the 1940’s. 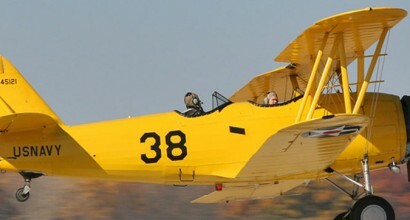 When the United States Air Force set out to replace the old model T-6 Texan trainers, North American was hired to complete the task. What they presented was the Model NA-159 piston-engined trainer; a design that was so successful that it was responsible for gaining a contract for two XT-28 prototypes. In 1948, the Soviet MiG design bureau developed a high-performance jet fighter design called the I-310. It incorporated some advanced features, such as a 35-degree wing sweep, and it promised to be a sprightly performer. The Soviet MiG-17 fighter was designed to be more stable than its predecessor, the MiG-15. When it first appeared, Western analysts gave it the Allied codename "Fresco-A" and thought it to be nothing more than a lengthened MiG-15. 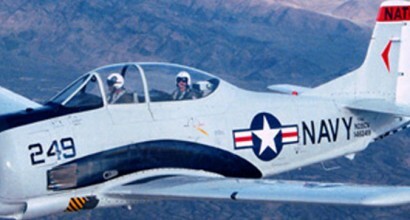 The North American T-6 Texan was known as "the pilot maker" because of its important role in preparing pilots for combat. Derived from the 1935 North American NA-16 prototype, a cantilever low-wing monoplane, the Texan filled the need for a basic combat trainer during WW II and beyond. The Czechoslovakian L-39 was built as the successor to their earlier trainer, the L-29 Delfin. Design work began in 1966, and the first prototype made its initial flight on 4 November 1968. Extra's aerobatic light aircraft were designed from the outset for unlimited aerobatic competition flying. The Bell 47 was the first helicopter certified for civilian use, on 8 March 1946. It was mostly designed by Arthur M. Young, who joined Bell Helicopter in 1941. 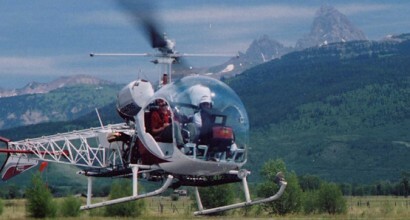 The Aviat Husky utility has the distinction of being the only all new light aircraft designed and placed into series production in the United States in the mid to late 1980s.